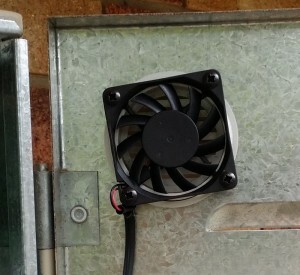 Ventilation for power supply and controller enclosures is essential in the Australian summer. 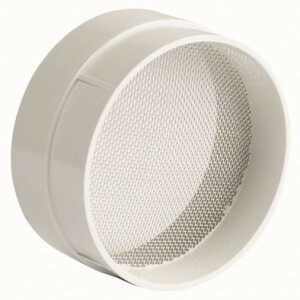 These vents (available here) require a hole cutout of 62.5mm. 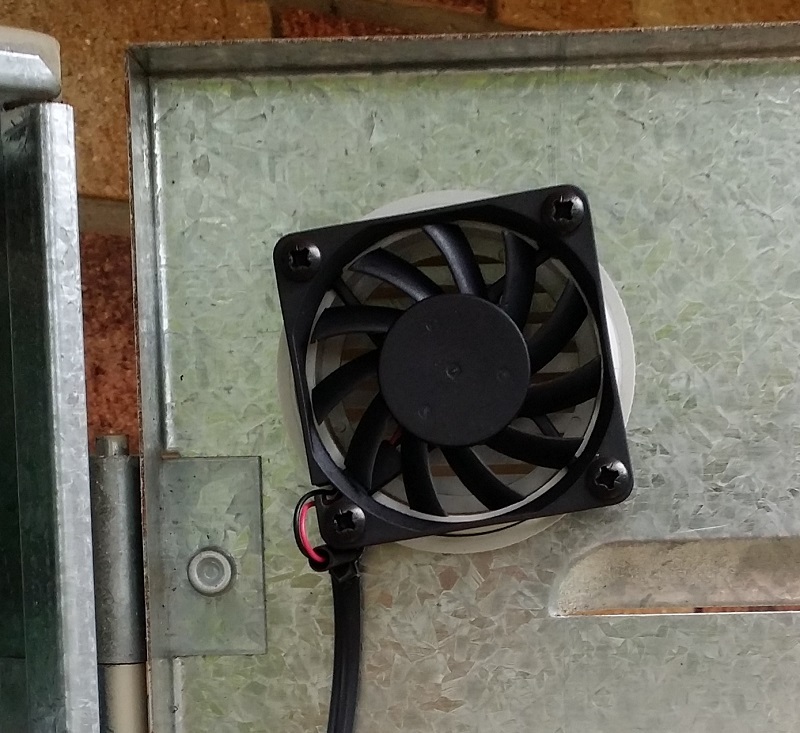 A 60mm fan suits it well. Secure it to the back of the vent using #4 self tapping screws. I sell a good quality 12V 60mm fan here. 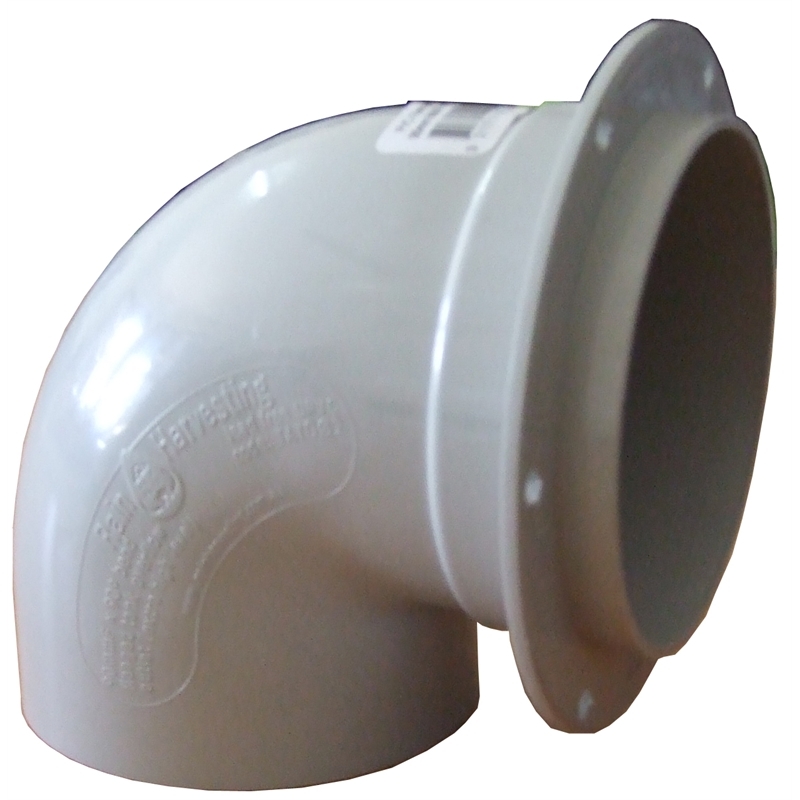 Another possibility is this 90mm rainwater fitting from Bunnings. 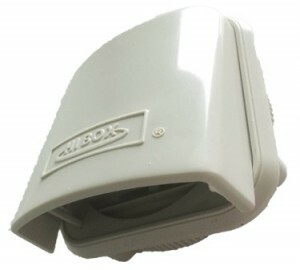 This insect screen (also from Bunnings) fits right onto it. This 50mm vent cowl (again, from Bunnings) may also work when used with a suitable flange. 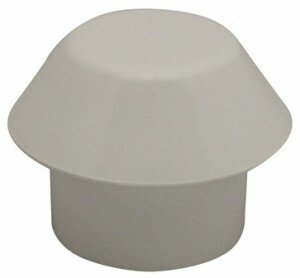 The above ventilation hardware could be used with a temperature controller. 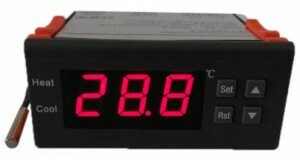 Click here for more details on the MH1210A unit pictured.